You need to send Top Chef to Minnesota. The Top Chef fans from the tundra have been watching and waiting to host a season here. We swear it does get warm here in the summer. As you may have noticed the Twin Cities have been popping up in the food world. We have some James Beard award winners, a lively food scene, and food trucks galore. “Minnesota Nice,” is not just a saying. As you may have noticed, Minnesotans are some of the most loyal people and welcoming people you will ever meet. We love food and we will tell you when we have had an excellent meal. The cheftestants could do several local challenges. We have many fun food traditions in Minnesota with my favorite being the Minnesota State Fair. You will never see anything like it again in your life. Imagine everything on a stick and even foods that should not be on a stick. I would also love to see them try to beat some of our prize-winning bakers.I know Marjorie will give them a run for their money. Our churches here even serve some awesome food. Every year during lent churches host fish fry’s with some even serving Lutefisk (best eaten with lots of butter). We also have many random food festivals during the summer including Kolache days, Potato Days, and Pie Days. These festivals often end with a street dance and lots of beer. Speaking of beer we have an up and coming beer scene in Minnesota. Ever heard of Surly? Yeah, that is from here. If you haven’t had it, there is another reason to get here now. We also have many small breweries with some imaginative brews. If you want to throw the cheftestants for a loop have them cook wild rice for a quick-fire challenge. My guess is that many of them have not used this ingredient before in a timed challenge. Or, if you really want to piss them off make them use Lutefisk. We have an awesome airport with some great restaurants in it. It would be fun to have the chefs cook in the airport right when they arrive. Basically, you should come to Minnesota to do a season of Top Chef. You will not be disappointed. 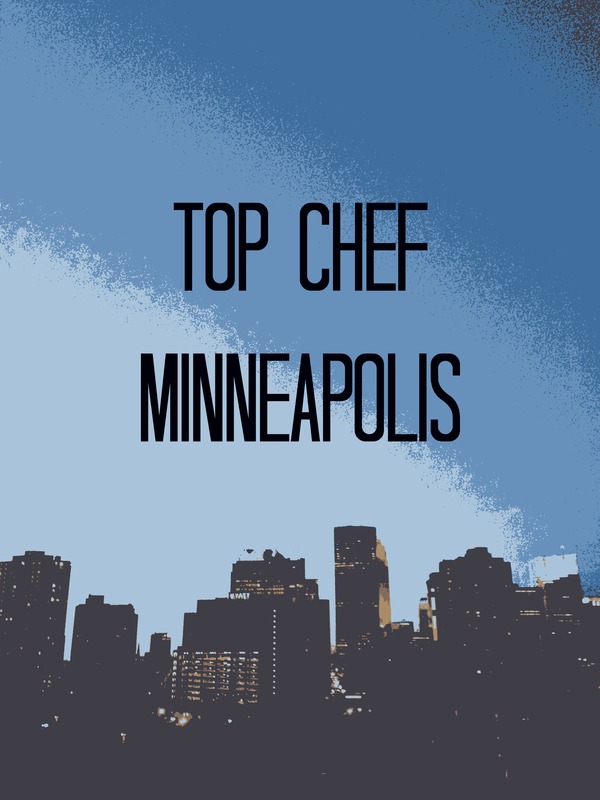 Season 12: Top Chef Minneapolis? ps. Please let me come to restaurant wars and rub elbows with Tom.